Variety is the spice of life, right? This is what we hear, and lets face it, eating the same thing every day does get a little old no matter how much you liked it the first time. You might wonder just how many ways you can change up a a lettuce based salad, but I am going to offer you a few suggestions that will lead to countless options. So, put a little extra effort in and check that fridge and lets add some spice to your salads! Add Some Meat. I know, this one was pretty easy to guess! Meats and cheese add color, protein, and just good taste. Chicken and ham are delicious and pretty easy, but don�t stop there. Try salmon, steak, or any other meat you want to experiment with. Go Nuts! Add nuts to your favorite salad. Not only are nuts healthy and vitamin rich, but they also provide the "crunch" that so many people miss when they eat a saladNuts do have a high fat content so just be careful that you don�t go too crazy. It is "good fat," but use them sparingly to avoid a high calorie salad. Chop them to spread out the flavor. 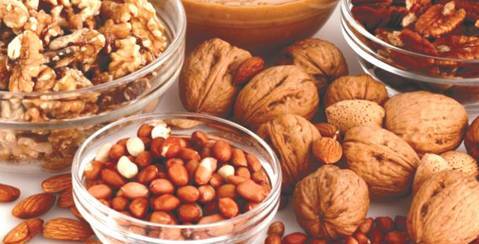 Also use different kinds of nuts, peanuts, walnuts, pistachios and different preparations of nuts; roasted, candied or seasoned. Try the same salad with different variations to figure out what you like the best. Bring on the Fruit. 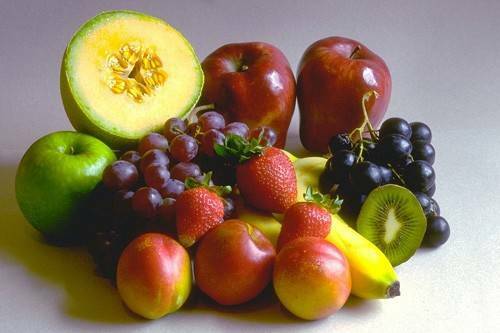 Fruit and vegetables together? Absolutely! Add strawberries, blueberries or raspberries to your greens for a nice variation of flavor. Also try dried fruit. The burst of flavor is a nice contrast to the usual crisp lightly flavored vegetables found in your usual salad. Use Herbs. 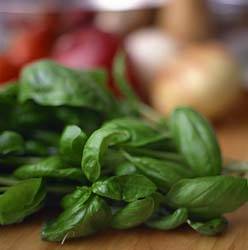 Fresh herbs such as basil, oregano, thyme, sage and mint can really have your salad bursting with flavor and make it much more interesting. Go to your local farmer's market to find the freshest of the fresh. Chop or tear the herbs and toss them right with your lettuce. Heat It Up. Some salads, believe it or not, are best when warm. The best example of this is a warm spinach salad or a grilled Caesar salad where the romaine lettuce is actually cooked. Also consider roasting it. Almost every kind of vegetable can be roasted. Drizzle olive oil, add salt and pepper and cook over a flame for or on your grill. The flavors burst from your vegetables. You can have a hot sandwich, why not a hot salad? Try something you haven�t tried before this month. Take a favorite salad recipe and experiments a little. You are sure to enjoy more salads when they don�t all take the same.